Sick tuck over the rail by Matthew Macduff during the shooting for "For the Kids" vid in Montreal! It's no secret that NS and Octane One brands are connected. Both of them are designed and developed by the same teams. 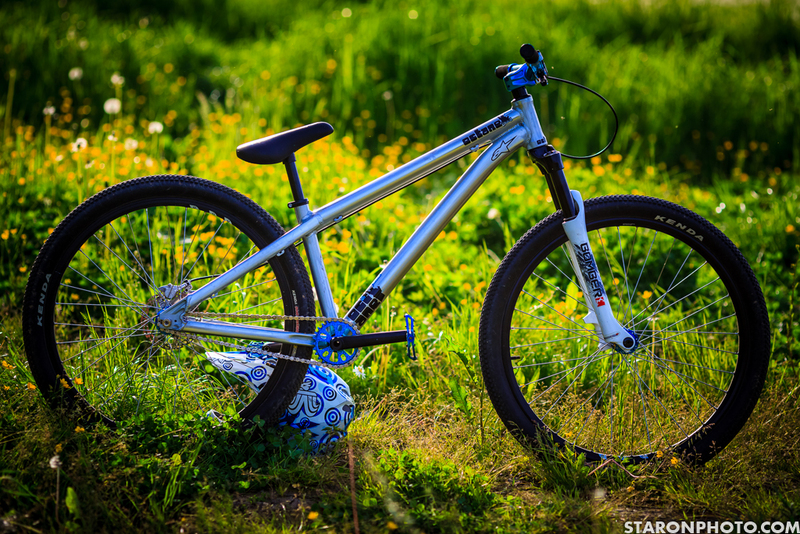 And as many of you have probably noticed, Sam Pilgrim runs some Octane One components in his bikes. These include the Chemical Pro stem and 2PCS Pro cranks which he has been using since the prototype phase. 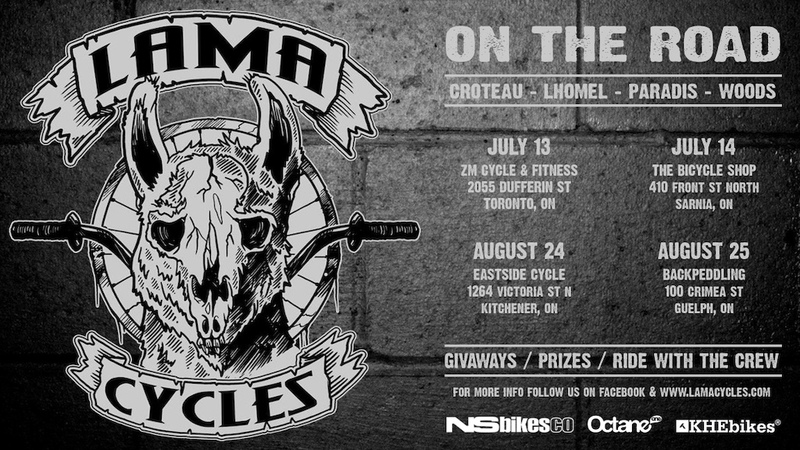 What's cool is that Octane One is not really Sam's sponsor, he just happens to like our parts. This speaks a lot. The Chemical Pro stem, with its low stack, works great with Sam’s Trickstuff Trixxer hydraulic rotor. 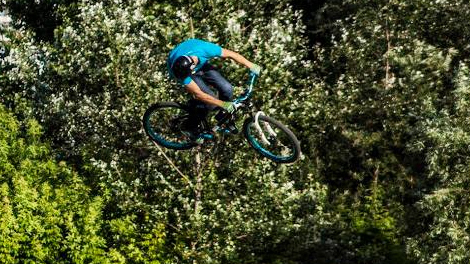 2PCS Pro cranks - light, yet durable enough to last a whole season of training and competing. 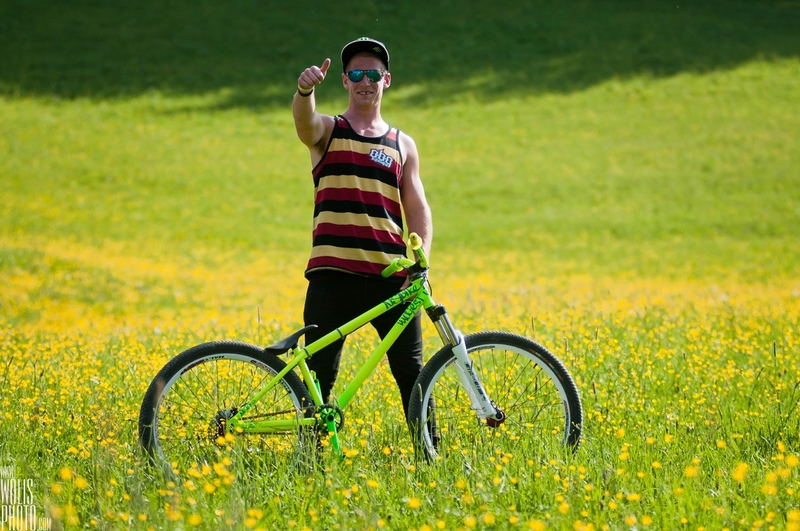 Sam Pilgrim has taken podiums at World’s most prestigious events like Crankworx L2A Slopestyle, Red Bull Bergline and District Ride, 26Trix, FISE, Vienna Air King and many other.